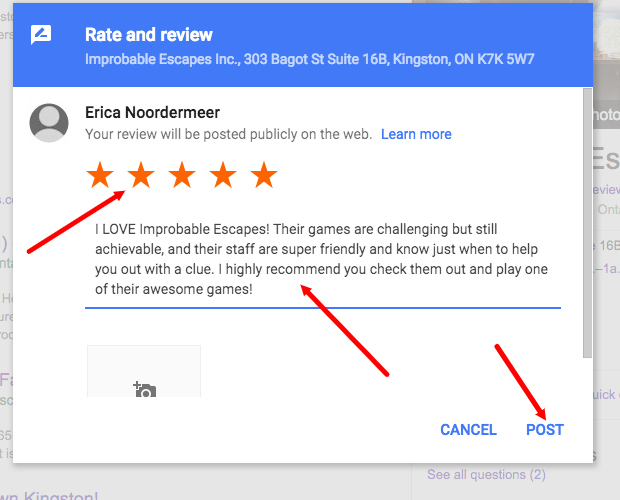 Escape Room Reviews – How to Gain More Stars! Quite simply: Ask nicely for escape room reviews, tell them how to do it and you will gain more reviews. I’ve taken the information that Scott uses to get more reviews on his books on Amazon and transferred that to gaining reviews on Google, Facebook and TripAdvisor. 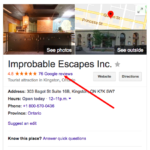 All escape room owners know that while reviews won’t make or break your business, they’ll certainly take a sledgehammer to the walls and make some cracks. First Off, What is an Escape Room Review? 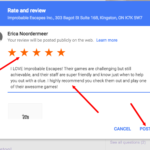 An escape room review is a rating (usually out of 5) along with a few phrases that a guest may post on a public forum about your facility/games. These reviews are huge for your marketing and exposure. Potential guests may check your rating before deciding whether to visit you or your competition. 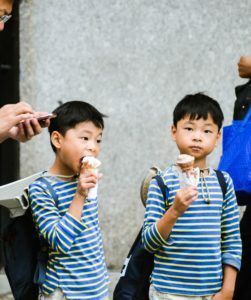 Guests can leave reviews in a variety of public places, as well as on their own blogs, but I’m going to focus on Google, TripAdvisor and Facebook reviews. In the words of Scott Britton: The easier you make it for others to take the action you want, the more likely they’ll do it. Who Leaves Escape Room Reviews? Regular guests leave reviews, cranky guests leave reviews, your competitors leave reviews, and your friends and family leave reviews. Sit down and make a list of everyone you know personally who have played your games. Write them all out. Former (or current) co-workers, your neighbours, your extended family, the list will quickly build. Now those are all people who should write a review for you! The most important thing for you to consider is making those reviews positive, and the larger quantity of positive reviews will drown out the negative. But, Don’t Be Afraid of Negative Escape Room Reviews! You simply didn’t meet their expectations or provide a high standard experience. 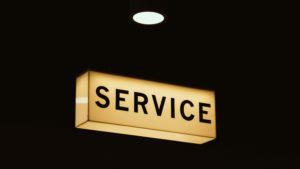 Either way, it’s time to exercise your customer service and public relations skills. Respond to the review – publicly, so future guests can see. Make sure you thank the person for their review and then explain the situation! Directly target their complaints and explain what your company does or is doing to prevent this from happening. Say that you would love to speak with them directly to address their concerns, and ask them to contact you via email or phone. 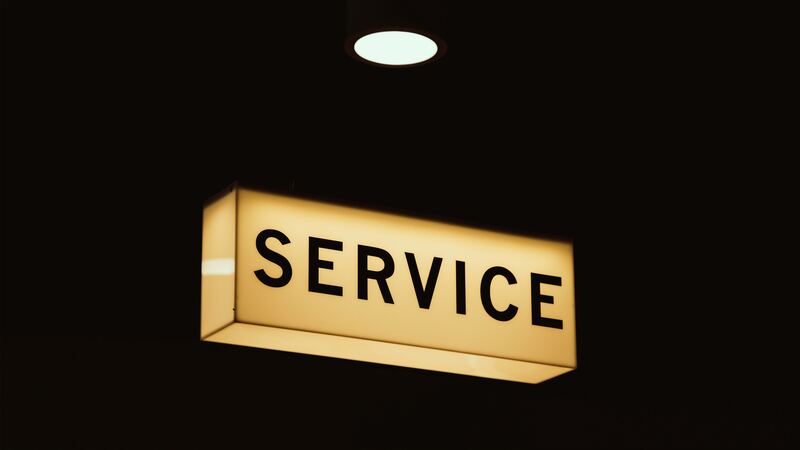 Apologize for the poor service and describe the steps you are taking to make sure that never happens again. Offer them a discount or free tickets if they would like to return, so they can see how you have taken their comments into consideration in making a better experience. Remember, you can’t please everyone. Don’t let a negative review get you down! 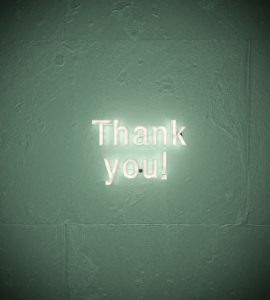 The best way to get more (and better) escape room reviews? Ask your patrons! And your friends and family! If you don’t already auto-send a message to all your guests the day after their visit, you need to set that up now. Seriously go do it. 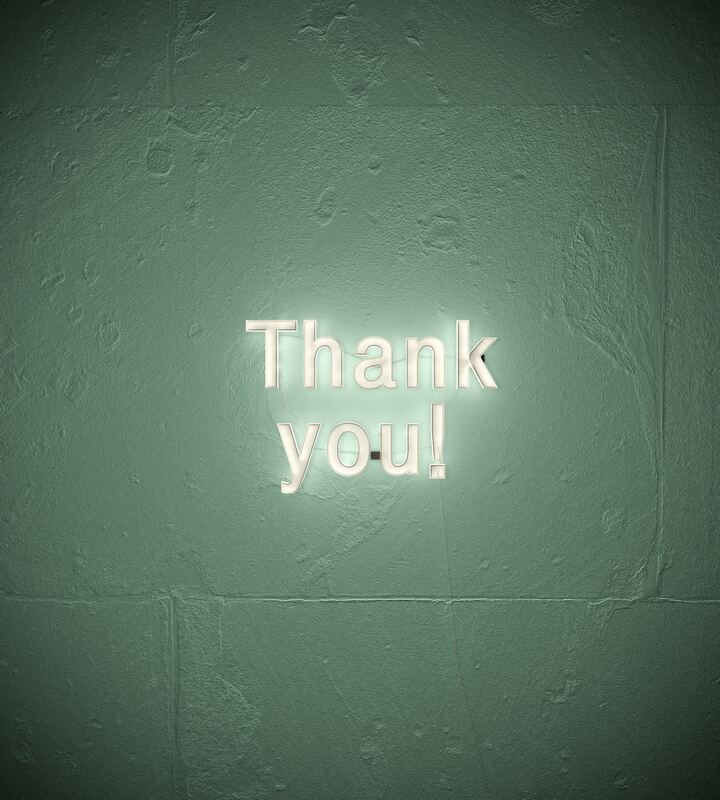 Thank them for their visit and ask them to leave a review. How to Leave a Review on Facebook. So What Do You Tell Them? Pick which platform you want to focus on – Google/Facebook/TripAdvisor – and create a message for it. Don’t try to do all 3. You may want to try an A/B/C test with emails and split up your delivery somewhat, but don’t send a message to one person asking them to review you on ALL 3 sites. I hope you had a blast playing a game at Improbable Escapes yesterday! It was such a pleasure to host you and we really appreciate your patronage. 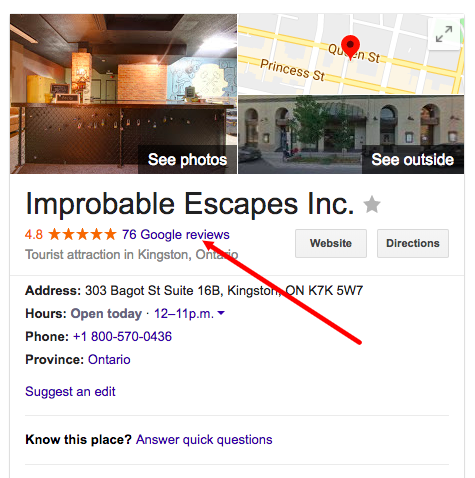 Our business relies on reviews to survive otherwise, that guy down the street (*cough* across the street from IE) will steal some of our favourite customers! Would you help us out by writing a review about your fantastic experience on Google/Facebook/TripAdvisor? On your website, create standalone pages that cannot be accessed via the menu bar. So it doesn’t need to be placed under the About Us section or the Book Here section. The only way to access these pages is through a direct link. Why? This means that you can guide people to it, and it’s still customized to you and branded and all that good stuff. That’s where you put the “How-To” on leaving a review. Whether you make a separate page for Google/Facebook/TripAdvisor, that’s up to you. Personally, I would make a different page for each. Step 2: Have an amazing time! Step 7: Post and give yourself a high five! Is There An Easier Way? Sure! I’ll Do It For You! Want someone else to put this site together for you? For $10USD I’ll put together the text and images for your facility so all you need to do is copy/paste the text onto a new website page, and send out those emails! Directions for your guests so you can build those reviews and get more stars! Sign-up to receive updates on games + events. Need a game for an event or group? We'd love to discuss working with you. Contact us for game design inquiries. Stay up to date with our current games and events, both locally in Ottawa, ON and elsewhere.